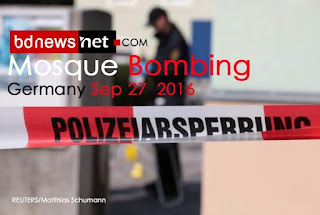 Two improvised explosive devices have gone off in the eastern German city of Dresden, targeting a mosque and an international conference center.Security has been stepped up in the German city of Dresden, following two bomb attacks on a mosque and a conference center Monday evening. 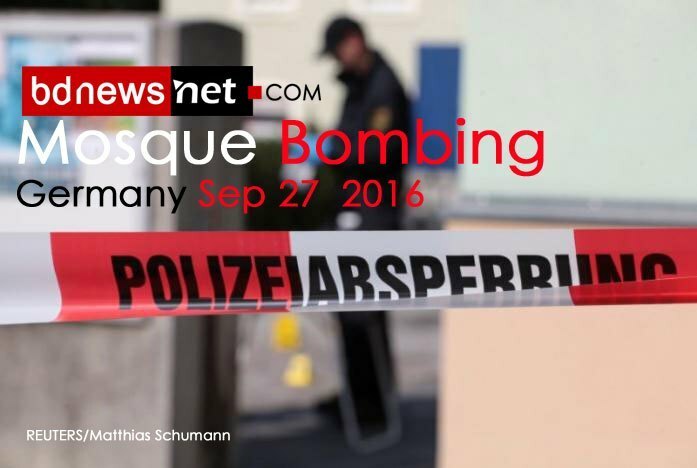 The bombings come ahead of next weekend’s German Unity Day celebrations, which German Chancellor Angela Merkel is expected to attend. The celebrations mark the 26th anniversary of the reunification of East and West Germany. Last week, German police special forces (SEK) arrested a 16-year-old refugee from Syria in Cologne after allegations he had become radicalized and prayed for Islamic State.